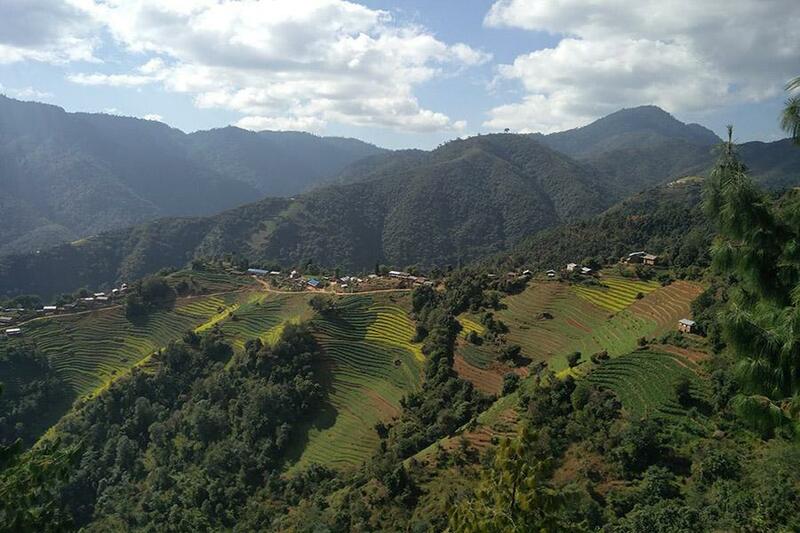 KAVRE, Oct 08: Tourist arrival in Kavre region has been increasing past few years. Tourists enjoy the natural beauty and recreation activities in along with the beautiful scenario of Himalayas and wildlife’s. According to the Manager of Mount Mahabharat Home stay; Kamal Nepal, Tourists of Kavre region visit there for home stay and to research about the jungle of Mahabharat.” We conduct various cultural and traditional programs to attract both internal and foreign tourists due to which tourists can observe our culture and lifestyles,” he added. He said that we can create the offer of various packages to engage tourists through Hiking, trekking, and other recreational activities. Within the various districts more than 10 thousand tourists arrive in Kavre. Phulchowki Mountain is also situated there and in that place tourists can enjoy diversity in lifestyles, fishes, birds, animals. Tourists can also enjoy the scenario of Kanchanjunga and Machhapuchree.